Over the weekend, one of the biggest music news storylines had to do with Lil Uzi Vert. Late Friday night, the Philadelphia rapper admitted that he would no longer be making music. In his words, he "deleted everything" and wanted to be back in 2013. Many have speculated throughout the last twelve months that the label was holding Uzi back from releasing any new content. He was incredibly quiet in 2018, releasing "New Patek" as a single and not much else. Despite his Eternal Atake announcement in the summer, the album never arrived. With his early retirement announcement, it appears as though a few of his colleagues were influenced by the decision, prompting to take an out with Uzi. Toronto artist Nav updated his Instagram story, telling fans that if Uzi was really out of the game, he would be following right behind him. The two have collaborated throughout their careers, coming through with tracks like "Wanted You." Uzi gave a shoutout to his friend, reposting the image to his own account and telling Nav that he's always had his back. 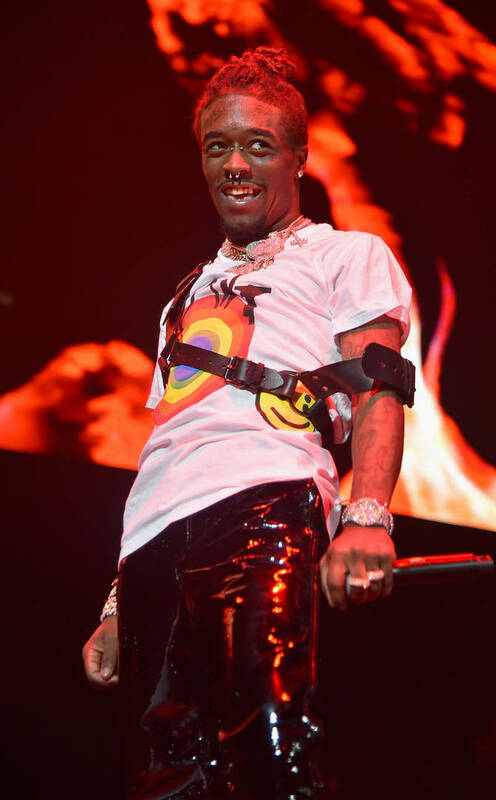 Lil Uzi Vert surprised everybody with his shock announcement last week, writing: "I wanna take the time out to say I thank each and every one of my supporters, but I'm done with Music. I deleted everything. I wanna be normal ... I wanna wake up in 2013. You are free."